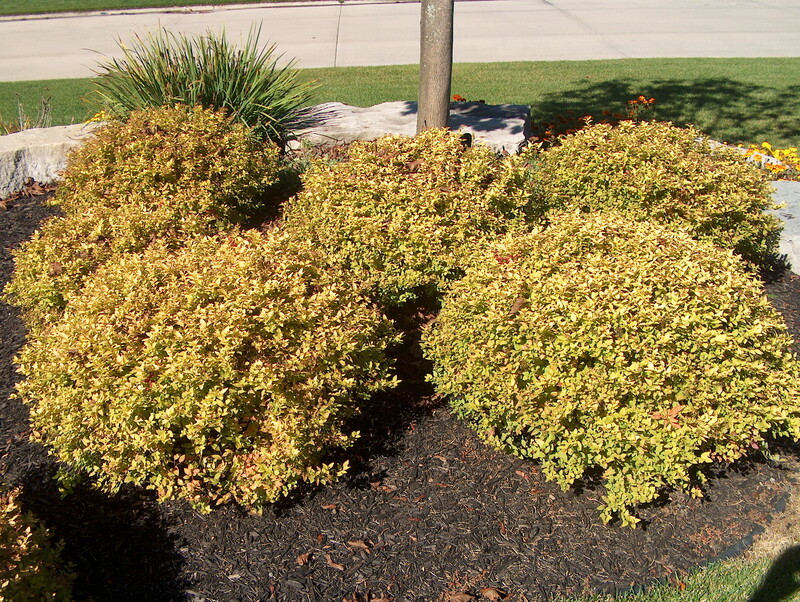 Comments: This is a relatively low growing spirea that has handsome yellow-green foliage that turns yellow in autumn. All spireas need full sunlight and a well drained soil. This spirea makes a good low hedge.